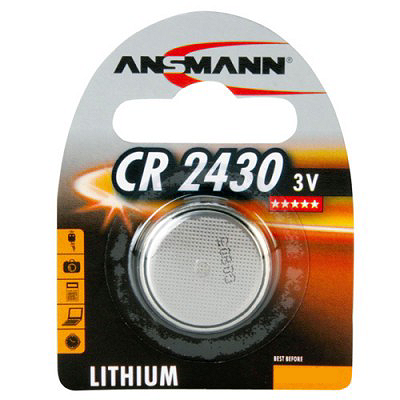 Ansmann CR2430 Batteries are manufactured with lithium for a long, reliable life. 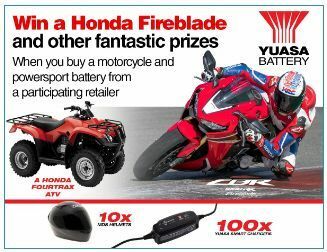 Coin cell batteries have a range of common uses within consumer products including watches, calculators, digital scales, alarm key fobs and remote control units. Ansmann has a reputation for producing high quality reliable batteries. Trust the Ansmann brand to power your electronics.